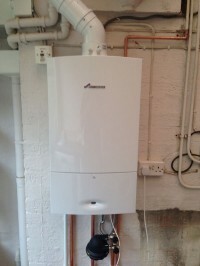 JSM Heating Ltd are Gas Safe registered heating engineers who supply and install gas boilers. For similar replacement boiler companies in this area please visit the Solihull boiler page. We are an established Midlands based company who specialise in central heating installations and gas works, the directors of the business have worked within the sector for over 15 years and have a wealth of experience and knowledge. Our clients include Birmingham based Social Housing Landlords, Local Authorities, Businesses and Private Homeowners and with our years of experience in the domestic heating sector, we are able to offer a customer focussed service which is backed up by total professionalism. We are an accredited installation company for Worcester Bosch, and our relationships with leading boiler manufacturers and leading suppliers enable us to provide extended warranties and competitive prices on all central heating products. We are an open and honest company, all quotations are fixed price and will be accompanied with references for works completed. We have built our reputation on providing a first class, efficient and honest service and we have incorporated our experience in the heating industry into our business ideals and core values in order to offer you a first rate service from start to finish. We always look at the services we offer from the customer’s point of view, this in turn means you get full satisfaction and a happy outcome when using our services. The business directors have over 15 years experience in the sector and understand the meaning of delivering a first class job! We believe in fair and competitive pricing, we share our product and supplier discounts with our customers to ensure clients receive a fantastic service at a fair price. They arrived early and completed the work in one day I was amazed at how they efficient they were and when they left they cleaned up any mess made . Thank you boys your the best . JSM did an excellent job in replacing my old boiler and controls. Quotation was clear and easy to understand. The job was well organised and Liam arrived precisely on time (almost to the second),explained what was involved and carried out the work in a very professional way. 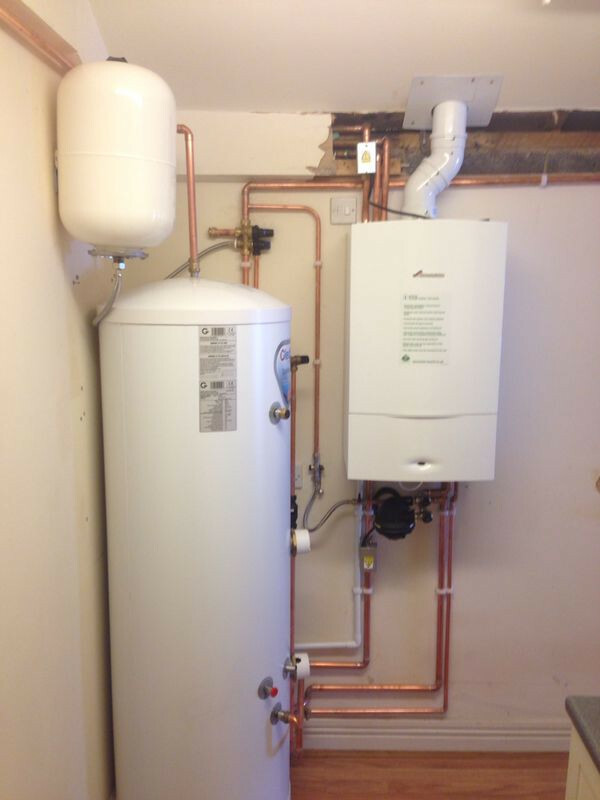 The installation was carried out efficiently and quickly, the old boiler taken away and the work area left clean and tidy. I would have no hesitation in recommending JSM in the future. Excellent service, fitter turned up on time and was very considerate. Immensely impressed with the professionalism and quality of work carried out. From the initial quote from Scott who took time to explain everything clearly to our expectations being way exceeded by the quality and care taken by the two engineers who completed our boiler replacement and fitted 2 new radiators within 1 day. The heating engineers were very friendly, knowledgeable and considerate, taking time to leave our home clean and tidy after the work was completed (ahead of schedule). Excellent value for money for the quote which was very reasonable too. 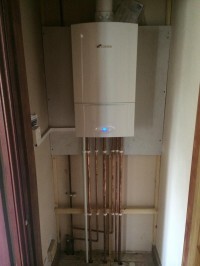 We are hugely satisfied with how competitive, professional and skilled this company are and we wouldn't hesitate to recommend them to anyone planning any central heating or plumbing work. I have received a quote and I am now waiting for the installation of the boiler and controls. From the first contact with JSM I have confident in their approach, survey and conduct. I may leave other comments when the boiler has been installed. Engineer did the original survey and then emailed the quote. It was the best price from 3 quotes, local and could do the work within two weeks (quicker if urgent). So we booked this company and same engineer came out yesterday and did the job. 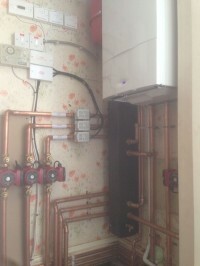 Really pleased, boiler placed in better position (higher on wall) all explained well and everything left clean and tidy. House has never felt so warm ! Would recommend and use again, We will now use them for annual servicing too. Very impressed with JSM heating they did everything they quoted to do with no disruption to us,Will be recommending them to others. From initial quote through to the completed job a brilliant and professional service was received. Would highly recommend. Clean, Tidy and Reliable. Really can't explain how pleased we are with the work that has been done. It was very well organised, and the Lad Liam who worked here was brilliant. Worked from 8am until half 5/6 without stopping. I feel like as a company they go that extra mile and would recommend to all. The whole process was entirely satisfactory. The fitters arrived promptly on the morning of the installation, and got straight to it. They spent time at the start of the job laying down plastic sheeting in all areas,which really paid off as there was no mess left after the installation was finished. The work was done briskly and extremely professionally. I was advised at each stage what was being done. The Worcester boiler which was fitted seems absolutely ideal for our reqirements,and there has been no hint of a problem with it. I would not hesitate to recommend JSM to anyone after having such good service. Excellent and no mess service. A very knowledgably engineer who did the work exceptionally quick and of a high quality. A happy customer! JSM were professional throughout from initial contact, through survey, estimating, installation and conduct. I have no hesitation in recommending JSM to anyone. They were punctual, tidy and everything worked correctly, first time. They made me feel as a valued customer and they were happy to explain the work to us. JSM is an ideal training ground for future potential engineers. 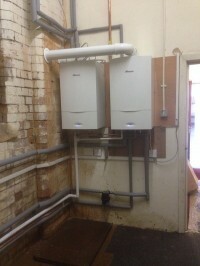 It was pleasing to see true teamwork for the insatllation of the boiler and the associated electronic controls. Very professional and pleasant team of people. 100% reliable. I am very satisfied with their work and attention to detail and have already recommended them to my neighbour. 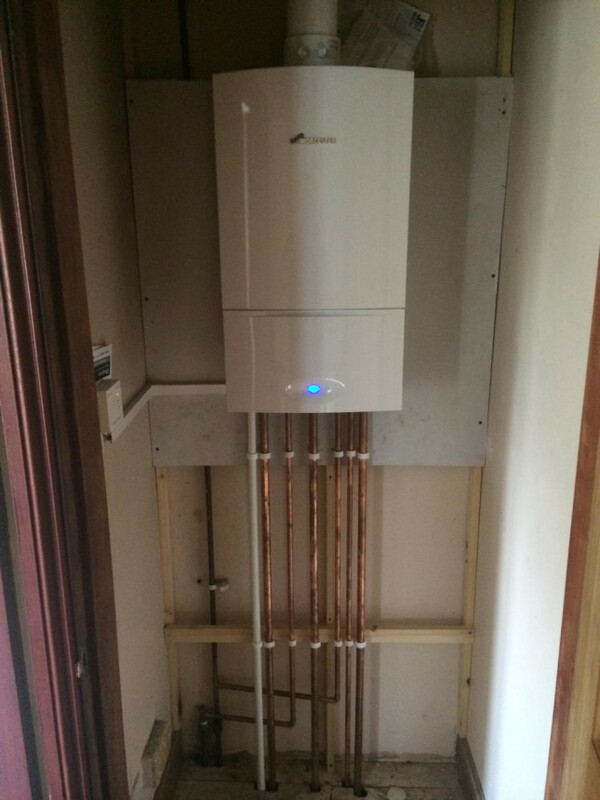 Absolutely first class service, Scott contacted us very quickly and arranged a visit so they could quote, very happy with that so we went ahead, the team doing the fitting (Ash and Will) were excellent very polite and did a fantastic job of relocating the new boiler, myself and my wife are very happy and would definitely recommend JSM to anyone needing their boiler of heating system replacing!!! they were really good on time no mess if we asked for extra little jobs it was no problem would recommend to my friends the price was very good the three workers was BRILL !!! Excellent company. 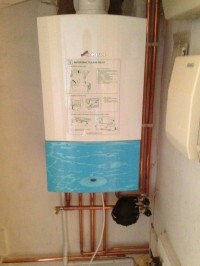 The change over of the boiler was well co-ordinated. The other tradesmen arrived on cue. Very satisfied with everything. I have already recommended JSM to a neighbour. Very Professional, from Scot giving quote to Lewis fitting boiler. Excellent would recommend them.